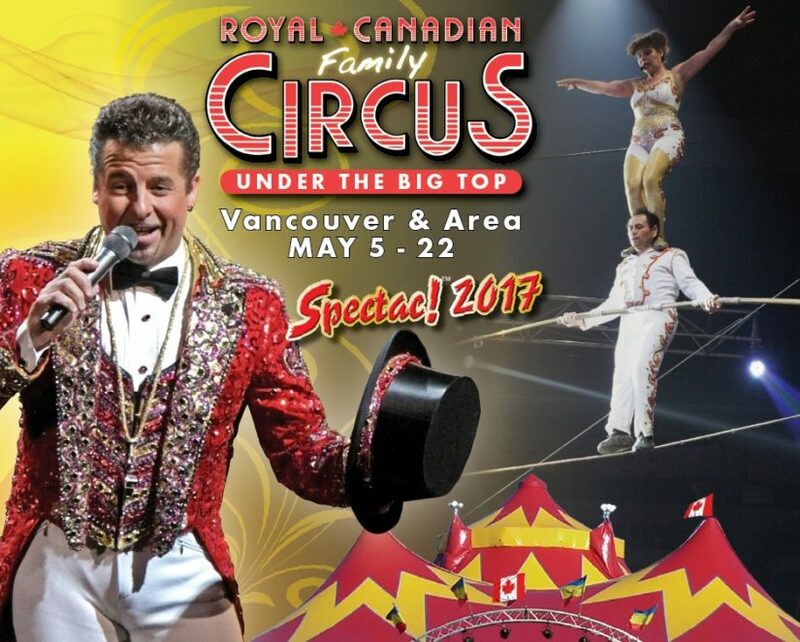 The Royal Canadian family Circus Spectac! 2017 is coming to Western Canada late spring and early summer to amaze audiences with this time honoured family circus. For 50 years, the Royal Canadian family Circus has been providing fun activities and entertainment for kids… and for the entire family! Most adults still recall their first trip to the circus as a youngster; sharing this experience with sons and daughter of any age creates memories and traditions that will last a lifetime. Imagine sitting under the BIG TOP, popcorn in hand, as you are awed by the gravity defying performers of the Royal Canadian family Circus Spectac! 2017.